Mark Ward has been with the ChipsAway network since 2011. Hi, would just like to leave a comment regarding the work that Mark Ward did on my BMW. His quote was competitive, he turned up at agreed and did a really professional job on the car, it's as good as new. I would certainly recommend Mark and ChipsAway to anyone who finds themselves in a similar situation to myself with minor but ... Read more very annoying scuff marks on the wing. Excellent service. I have recently had a repair done to my BMW, Mark was courteous, punctual and trustworthy. I would have no hesitation in recommending him and his work. I have just had a dent removed and paintwork made good on the boot lip of my Citroen C4 by ChipsAway and am writing to tell you how impressed I am with the end result. The quality of the repair and colour match on paintwork executed by your local representative, Mark Ward is faultless. 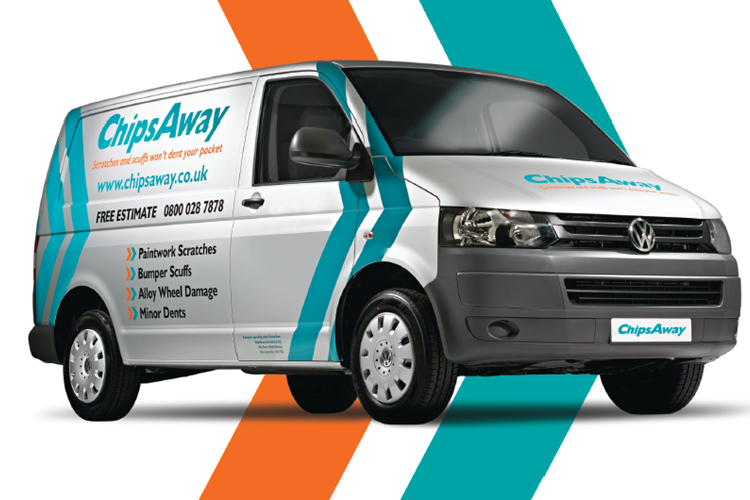 This is the first time I have used a company ... Read more such as this and the efficiency in which a quote was expedited offering cost effective repairs and excellent customer service throughout the process means I would certainly recommend ChipsAway in future. A big thank you to Mark! Good price and good service. Highly recommend. Chips away gave the most competitive and HONEST quote.Another company quoted a scratch as a ridiculous three day job. Meaning- i'd pay to have the car waiting in their garage until they get to it and pay for that down time. Chips Away did it with no fuss in one day which brought the price down -but not their terrific workmanship! ... Read more They were communicative at every turn. The office person was always fully updated and polite. I wanted to write this review to let others know there are a reputable and good body shop. Had a scratch above rear wheel arch and another along drivers side rear door onto wheel arch and a small dink around the door handle on a Tesla. I was quoted £3200 by a Tesla approved body specialist but went to Chips Away Camberley and had a great job done by them for £516 inc VAT. Very good work and completed on time with the ... Read more car off the road for one day and night. I had been told it would be needed for 14 days at the other repairer. Very good service and recommend should you need a great job doing for a reasonable price.